AFA® (Accredited Financial Analyst®) is one of the most highly valued qualifications available internationally for Financial Analysts and Financial Research Analysts. The Accredited Financial Analyst (AFA®) qualification is administered by the American Academy of Financial Management in the US and is promoted as the industry standard for professionals working in the financial services industry as Research Analysts, Equity Analysts, Portfolio Managers, Investment Bankers etc. The AFA® qualification is one of the most highly respected and valued qualifications available internationally. It is recognized by member states in both developed and emerging markets, the AFA® designation is recognized as a symbol of professional excellence. AFA candidates and charter holders reside in more than 151+ Countries Worldwide. Gaining such a qualification is evidence that you possess skills and knowledge that are in high demand by employers in securities markets as well as in banking, corporate finance, fund management, insurance, and investment advice. 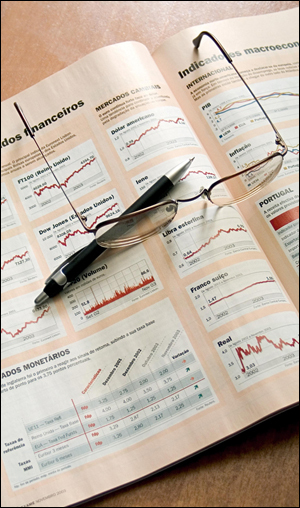 The Accredited Financial Analyst Program (AFA®) equips students with cutting edge skills in financial analysis and equity research taking the students through a deep value fundamental research process that results in the creation of independent equity research reports and innovative financial models. The AFA provides an educational challenge that builds on relevant, real-world fundamental investment knowledge to educate, train and develop the next generation of top notch finance talent. Understand financial statements, and use them to evaluate the strength of organizations. Develop models to estimate the fundamental value of a firm. Apply concepts of accounting, economics, statistics, and psychology. AFA® certification is awarded directly by American Academy of Financial Management® USA.